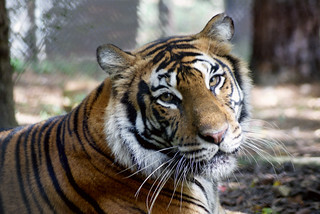 Carolina Tiger Rescue reached the goal and beyond in our first Giving Tuesday. We raised more than $30,000 for the Rescue To Refuge campaign, the emphasis of our Giving Tuesday participation on Nov. 28. A generous donor matched the first $10,000 raised. The campaign will fund an outdoor expansion of the quarantine building, which was estimated to cost $26,000. The overwhelming support brought in enough to start the long-awaited construction project. There is also enough for additional quarantine enhancements. Susan King Cope, our development director, shared a special Thank You message alongside Rajah Tiger! Quarantine is an integral part of our mission, as each rescue animal starts their life with us in the building. There, they receive an examine. Their stay lasts about 30 days. Quarantine is an important transition period for everyone, and it can be quite scary for the soon-to-be Carolina Tiger Rescue resident. It allows our keepers a chance to get to know a little bit more about the animal and figure out where they’d best fit in the sanctuary. The building is also where we’ve learned of an animal’s major health issues, helping us better serve them once they enter their enclosure in the compound. We also utilize the space for sick or injured animals; we have even moved cats in during dangerous storms. Carolina Tiger is so grateful to be able to start this project, which will help us be better prepared than ever for wild cat rescues! 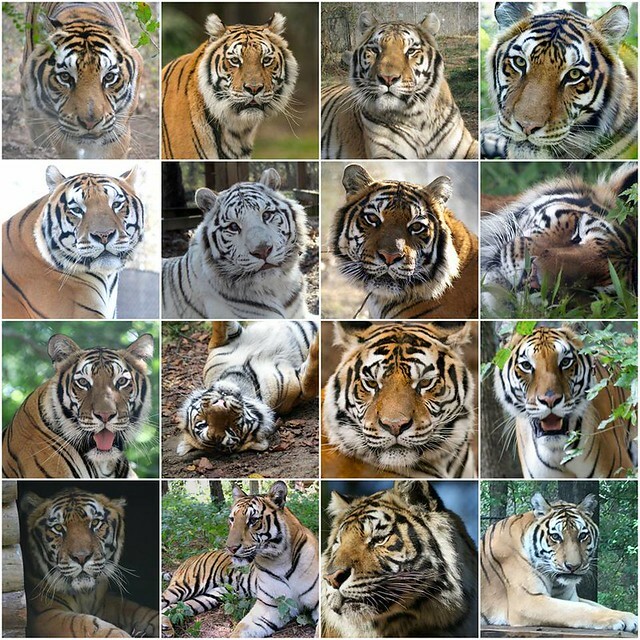 On behalf of the animals of Carolina Tiger Rescue, we say “Thank You” to everyone who supported us on Giving Tuesday!